We are always being told how, being a part of Britain, Scotland derives major benefits from “being at the top table” or “punching far above our weight”. Let’s assume such logic isn’t mince. Well, why mess about with the has-beens and also-rans like Britain? Let’s go straight to superpower without waiting our turn to pass ‘GO’ or collect 200 squid. 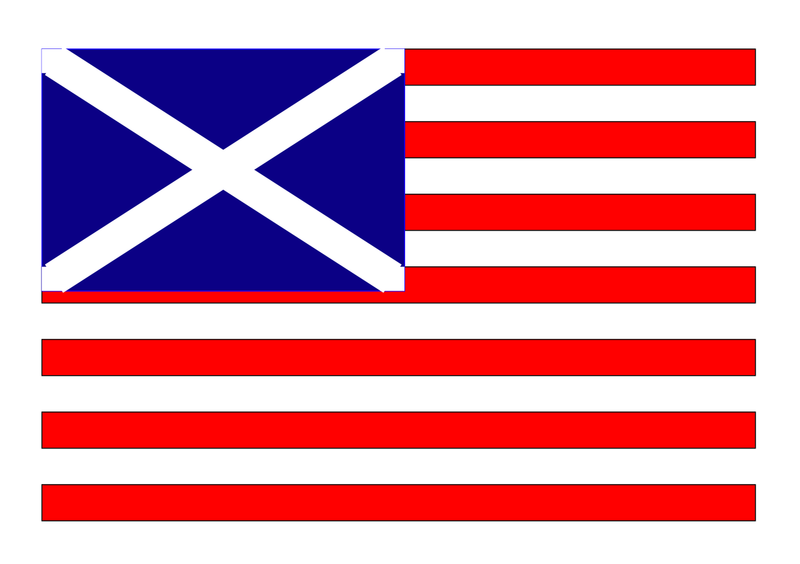 As today is their Independence Day, let’s apply to the US for Scotland to be their 51st state. Just think about the advantages: Obama’s far cooler than Cameron; the US GDP ($14 trillion) is seven times bigger than the UK’s; we wouldn’t wait years to see their soaps; petrol would be under 50p a litre and you wouldn’t need a passport to shop New York or surf Malibu. And if you’re keen on really punching above your weight, how about being backed by a dozen carrier strike forces and three divisions of marines to tear the heads off anyone who looks sideways at Scotland?